The performance of The Witcher 3: Wild Hunt will be improved with the game’s day one patch, which is available at launch. 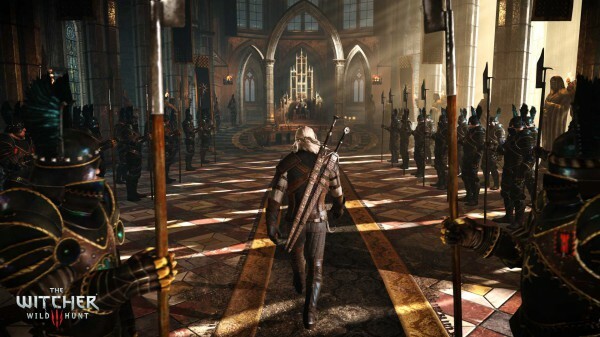 If you’ve been reading some of the The Witcher 3: Wild Hunt reviews, you’ll have noticed that a number of outlets talked about the game’s performance in a not-so-positive light. The frame-rate part specifically was divisive. Some reviewers said it hindered the combat experience, and called the drops frequent. Others said that while the frame-rate does drop below 30fps, it’s does not affect the overall experience. All outlets were sent the PlayStation 4 version of the game, which made people worry about the state of that, as well as the Xbox One version’s. Marcin Momot, community manager at developer CD Projekt, took to Twitter today to address some of these fears and confirm that more work has gone into the game since it was sent out to reviewers. Adding in another tweet, that the launch versions will have better frame-rate. The Witcher 3 is out May 19 on PC, PlayStation 4, and Xbox One.